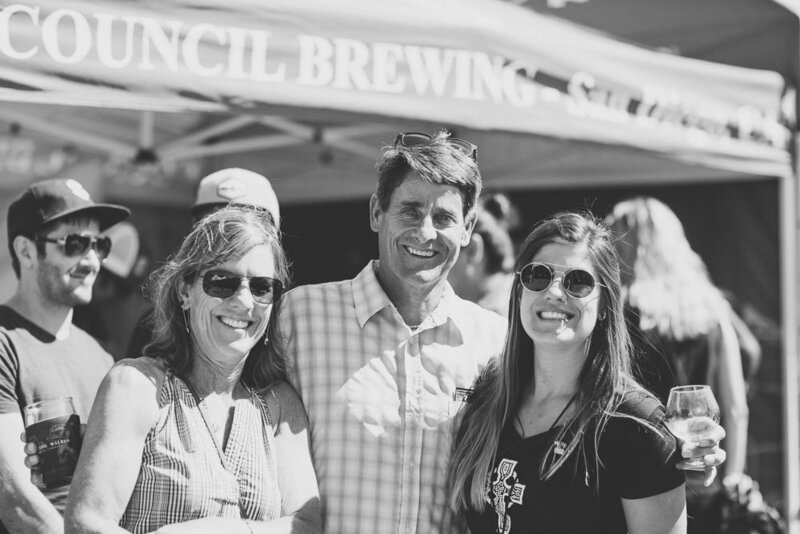 The Central Coast Sour Fest is one of our favorite and most popular events at BarrelHouse Brewing Co.. However, with our rapid growth and increasing demands on our team, there will not be a Sour Fest this year. Fear not, this is not the end. Thank you for your support, we’ll see you soon. 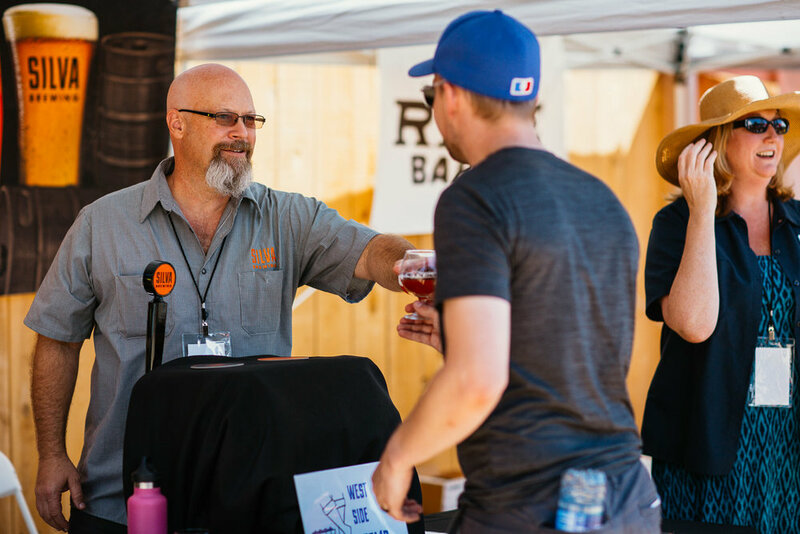 The brewers are rewarded with a weekend full of festivities, starting with a reception bonfire complete with delicious local foods and camping, live bluegrass music, and a bottle share. The following day begins with breakfast and a round of Disc Golf at a local course. 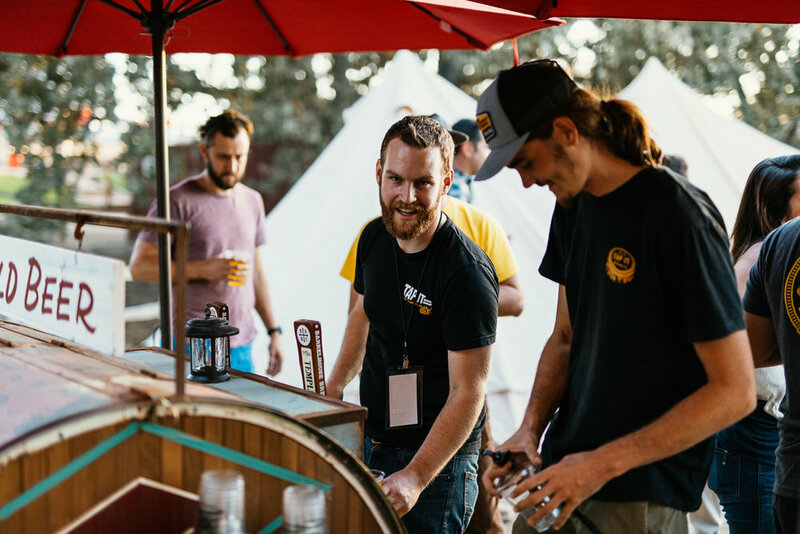 Afterwards the brewers will gather to share their Sour and Wild creations with a limited group of craft beer enthusiasts for one of the most fun events on the central coast. 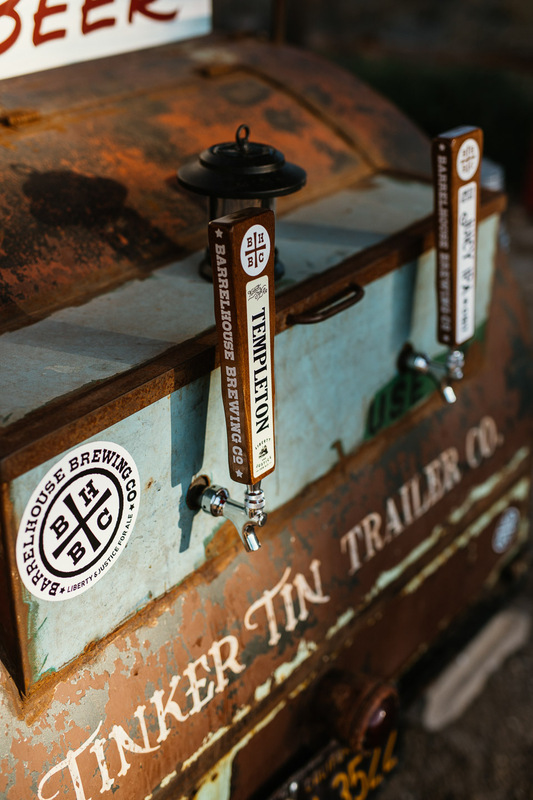 The night will end with live music, more camping, and games in BarrelHouse Brewing Co.’s Sour Facility. 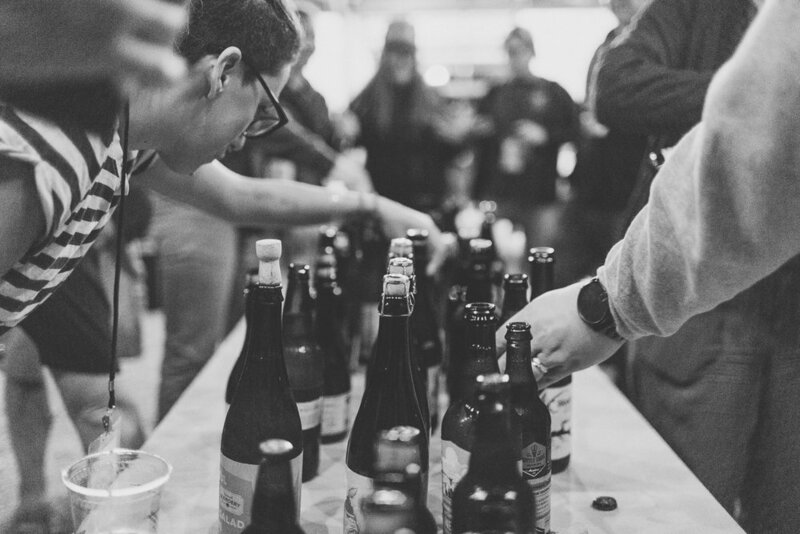 Our last Sour Fest on Saturday, September 23rd, 2017 hosted well over 50 limited sour and wild beers from breweries from around the country. With under 800 tickets available, the goal was shorter lines with plenty of beer for everyone to enjoy. Local food purveyors showcased their delicious flavors and unlike other events; a healthy portion of food is included with each ticket. The event also showcased live music from BarrelHouse’s amphitheater as well as outdoor games and more! "Get Wild In the Country!" 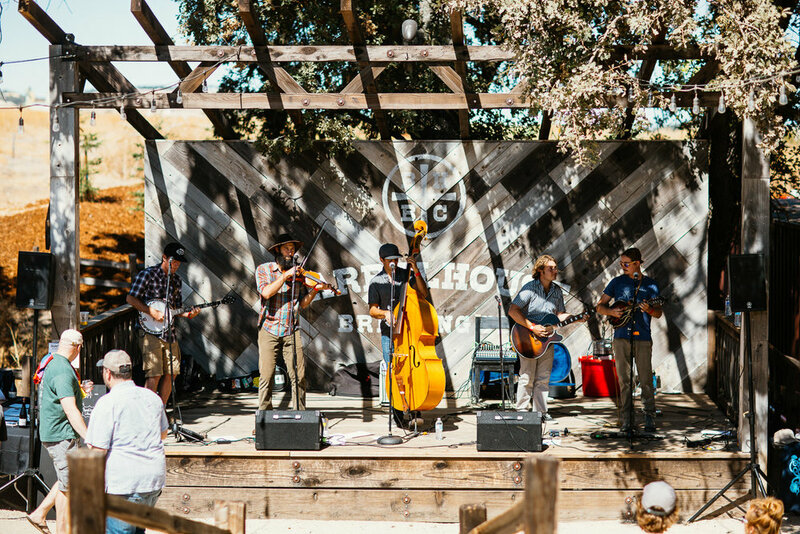 One Grass Two Grass delivers high energy, hard driving, fun loving, old-timey, new-timey, good-timey, California string band music. Through richly lyrical, naturally inspired originals cushioned by a bed of old mountain tunes and the occasional stomping classic rock number, their unique sound is expressed as a mesh of yesterday's established protocols with the need to bring strings to the times in an exciting way. Standing on the shoulders of the contemporary movement powered by The Old Crow Medicine Show, The Devil Makes Three, and The HackensawBoys, One Grass Two Grass forge their style of this folk meets old-time meets rock meets bluegrass craze.